Wellste specialize in manufacturing and supplying curved aluminum extrusions. It is also called bending aluminum extrusion. 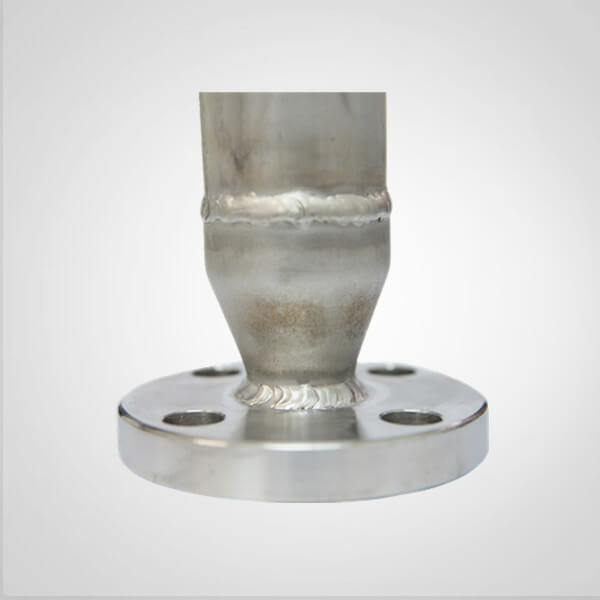 It is widely used in automation industry. 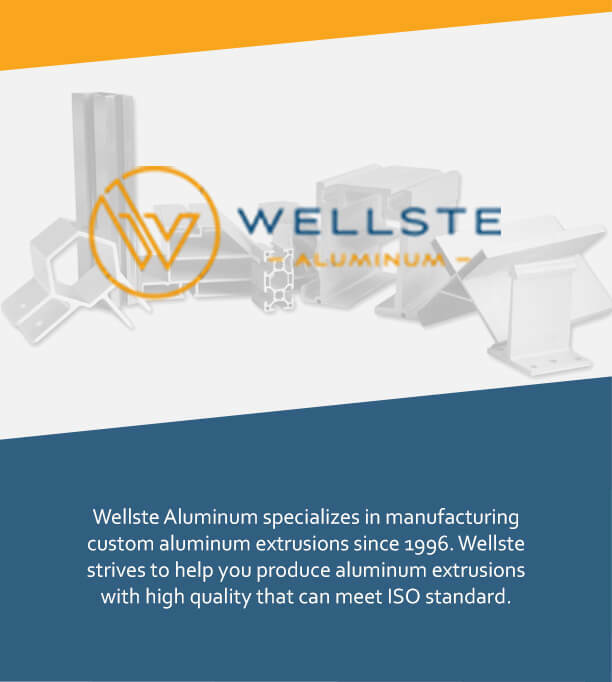 Wellstecurved aluminum extrusions have been exported to many countries, including the United States of America, Italy, Poland, Spain, Africa and so on. 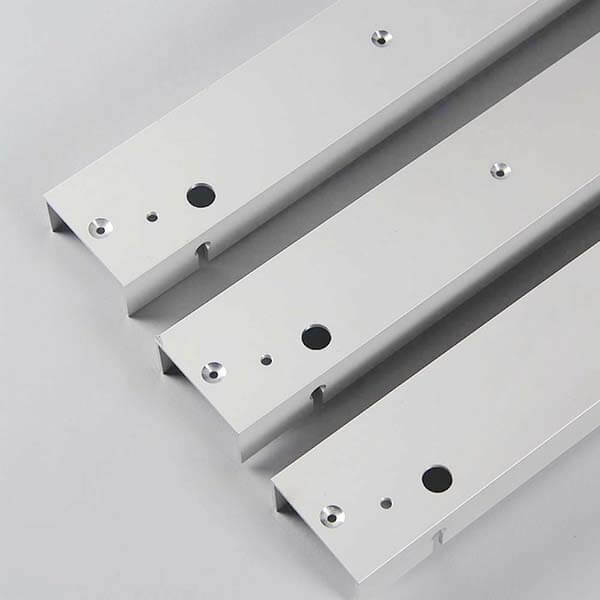 Aluminum is soft and has good ductility. 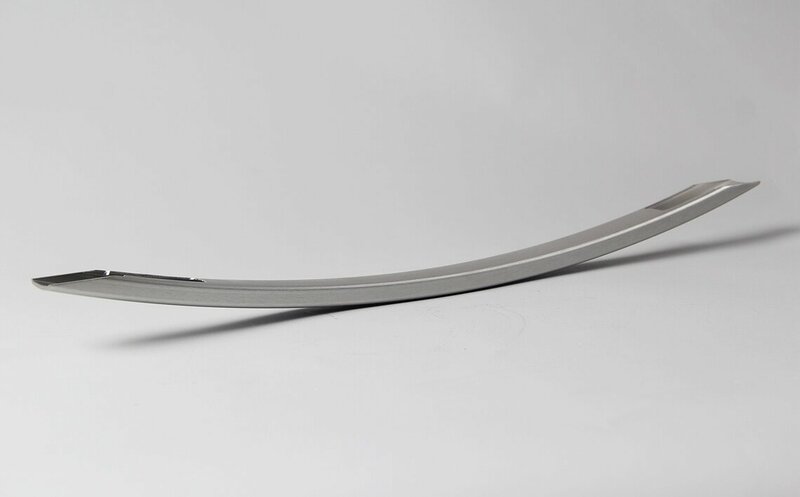 Bending is the demanding process for most of the aluminum extrusions. From 3000 series to 6000 series alloy, 3000 series and 5000 series are the most suitable for bending. 6000 series when applying T4 or T6, it tends hard to bend. It requires more attention and large radius to avoid cracking. 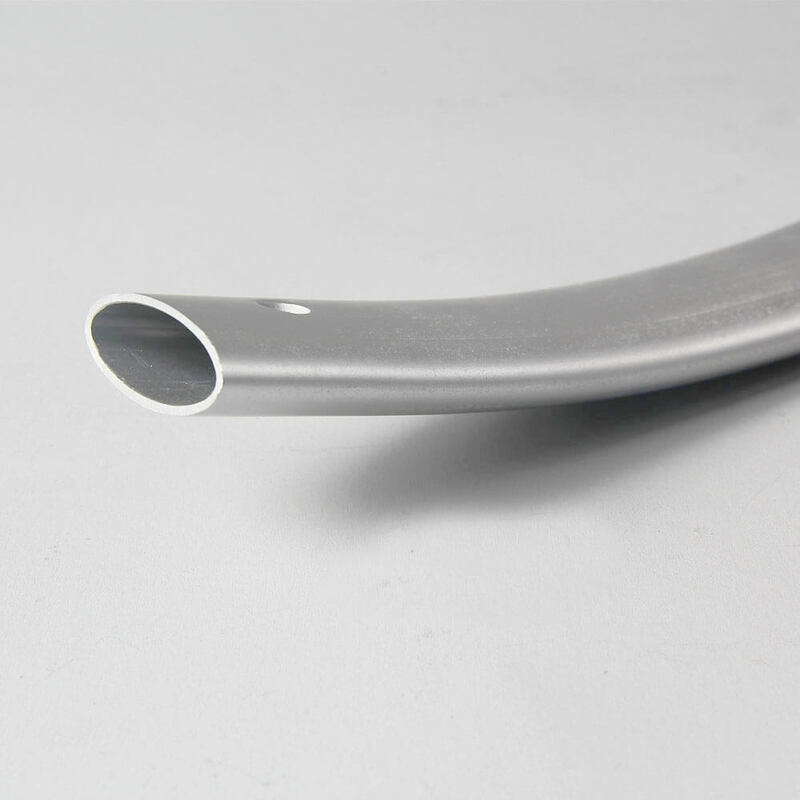 There are various methods for bending aluminum extrusion. Roll Bending , The profile is passed through three adjustable bending rolls, it starts to bend to the required radius. It is the most flexible bending method. Stretch Bending, During stretch bending, the profile is firmly clamped at both ends. The machine stretches the profile and pulls it around the bending die. 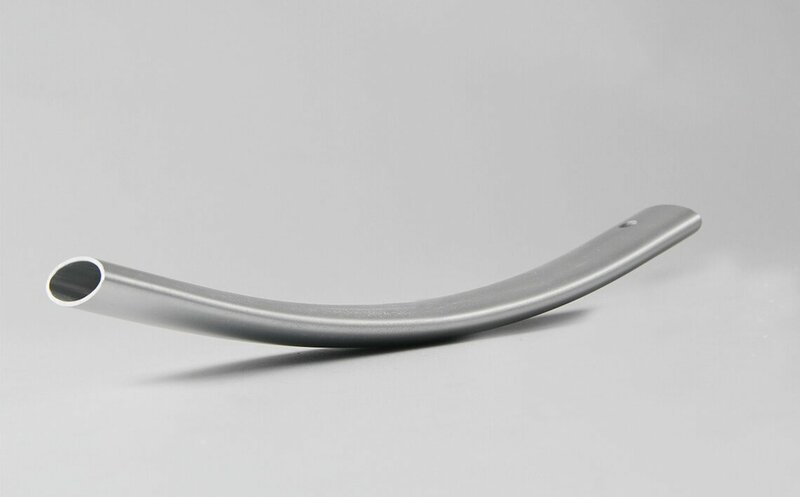 Stretching Bending is suitable for a larger bend radius. Rotary Draw Bending, It belongs to precise technology. Mostly used to bend tubes, pipes, and solids. It is ideal for profiles with a large diameter. 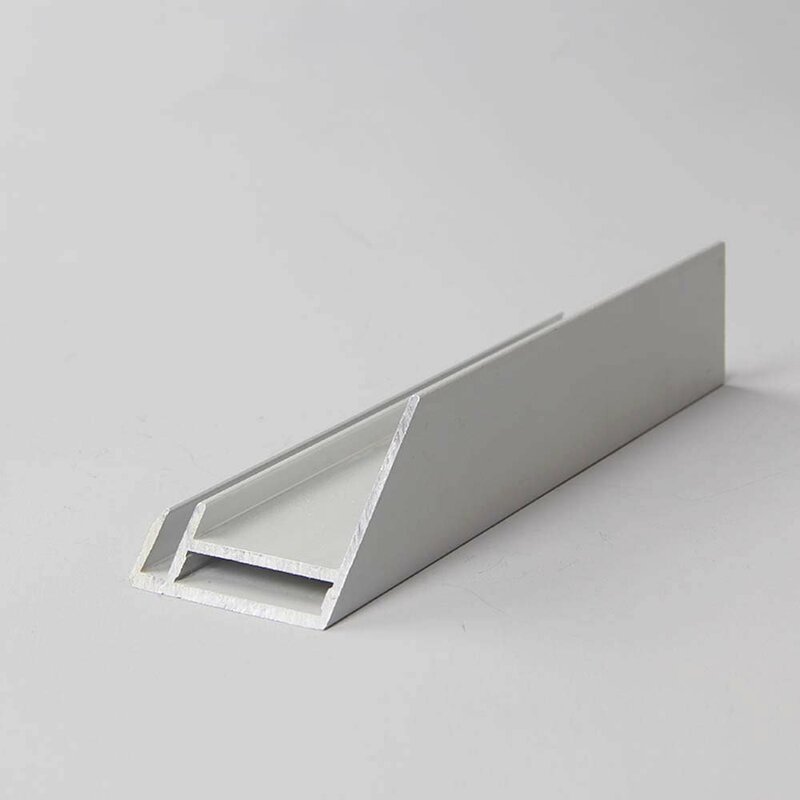 Wellste curved aluminum extrusions are widely used in industrial and architectural applications. Wellste welcome your inquiry, our experienced engineer will give you sound advice and assist you to create your product.